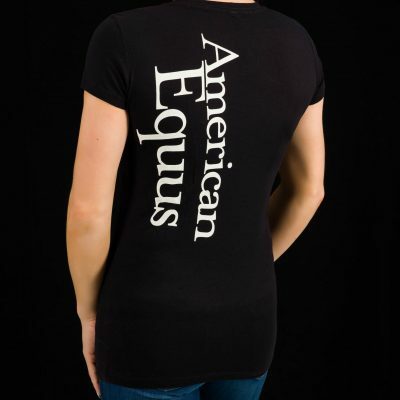 Our American Equus Signature Logo Women's V-Neck Tee is your go-to shirt for any casual occasion. 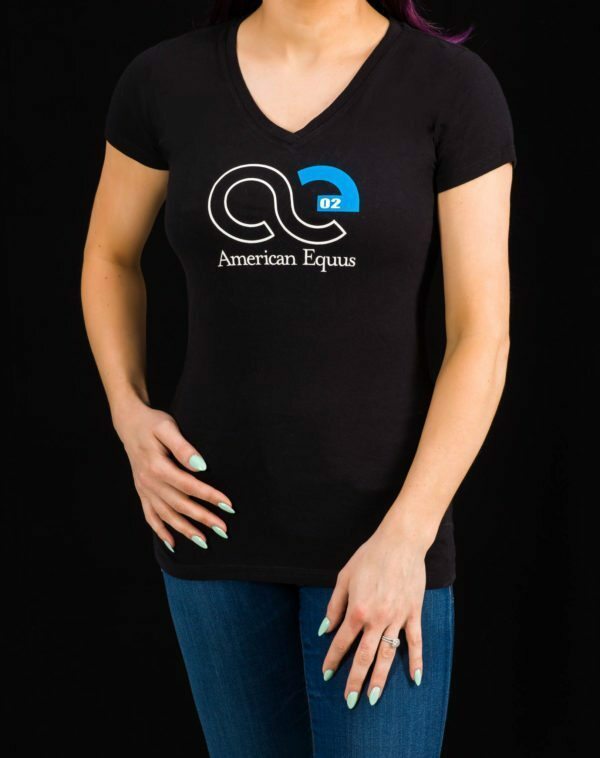 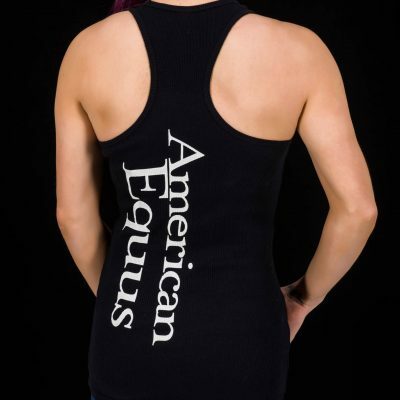 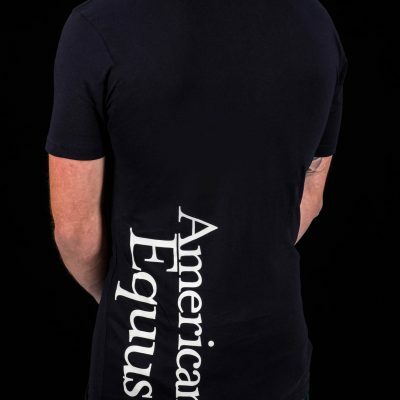 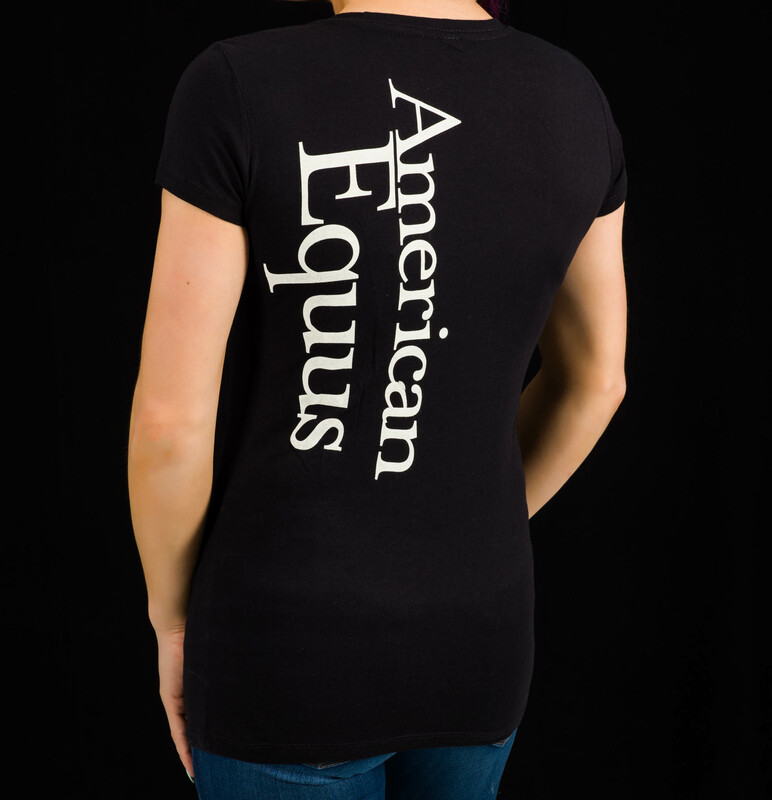 Our American Equus Signature Logo Women’s V-neck will be your go-to t-shirt. 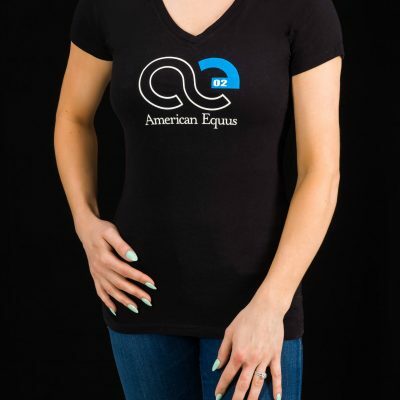 It fits like a well-loved favorite, featuring a feminine modern fit, classic V-neck, short sleeves and superior combed and ring-spun cotton that is durable and keeps it’s shape. 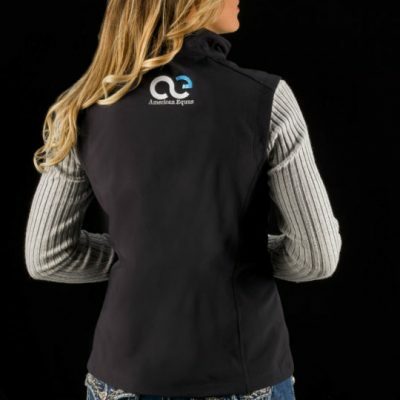 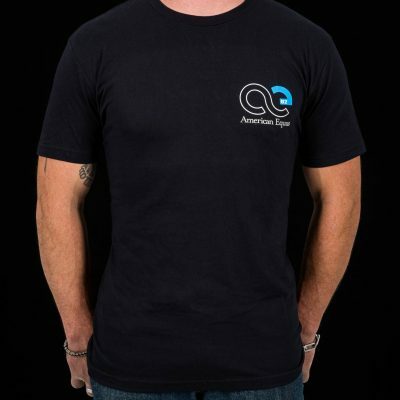 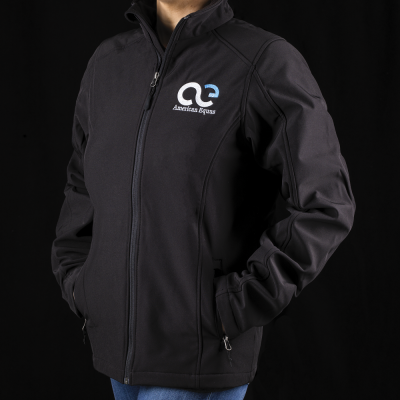 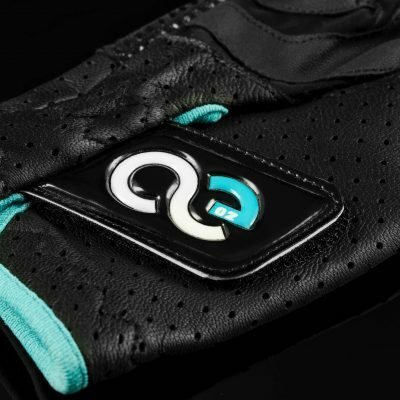 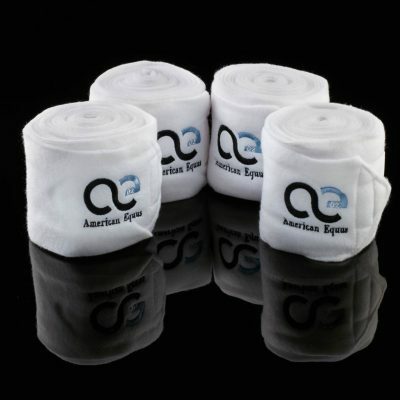 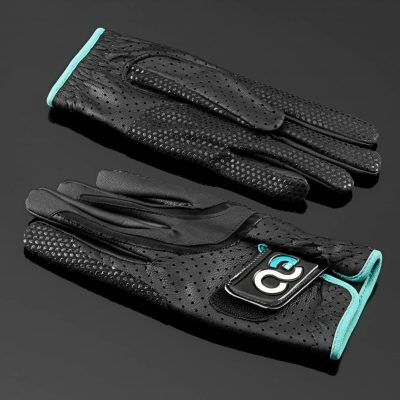 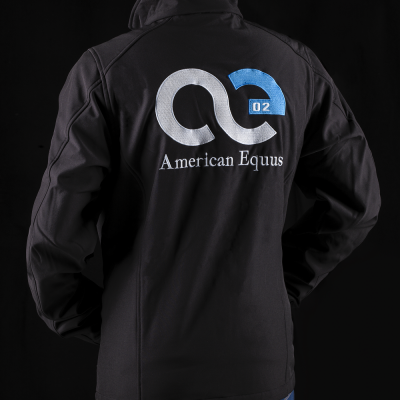 Make a bold statement with our signature logo displayed on the front and our company name down the back. 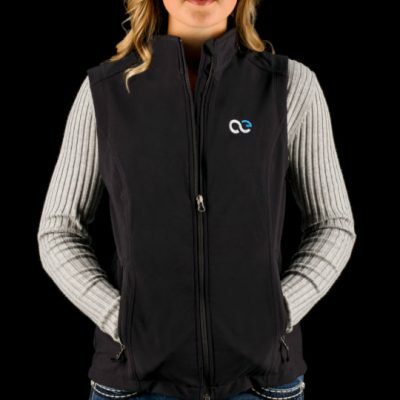 Casual and classic, this women’s v-neck is perfect for riding, hanging out at the stable, or just lounging around. 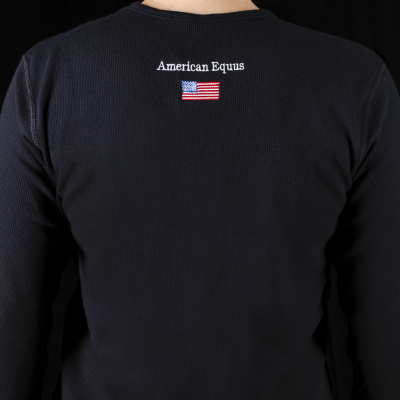 As with all our products, our t-shirts are made right here in the US.